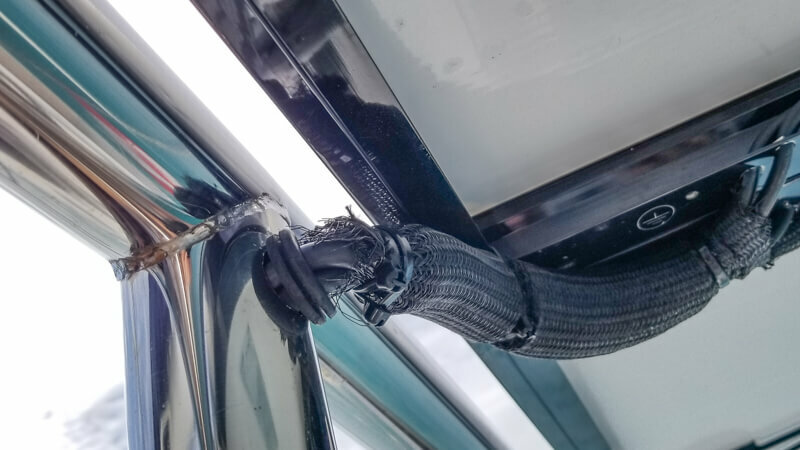 My wife and I did spend quite a bit of time writing a more detailed blog post about our experience with both Just Catamarans and MultiTech, but I also wanted to make sure to share our experience here. We did not receive any price breaks or sponsorship from either company. We started our service work with Just Catamarans and had MultiTech finish. We also purchased our catamaran from Just Catamarans. In total we spent $48,500 USD with Just Catamarans and $6,068 USD with MultiTech Marine. We found the quality of work from MultiTech to be much higher than Just Catamarans. We did not have to follow-up or point out problems with the work from MultiTech. Gerald from MultiTech was coordinating (and doing some of) the work on our boat. The only issue with had with MultiTech was… they didn’t seem to want to find a solution to our fridge/freezer gasket problems. 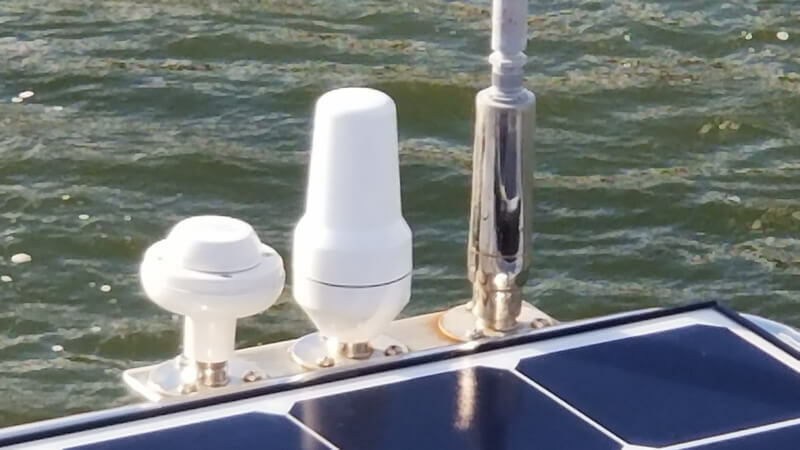 We are really happy with our new lithium-ion batteries and the output of the solar panels that Just Catamarans installed... just not the quality of workmanship. 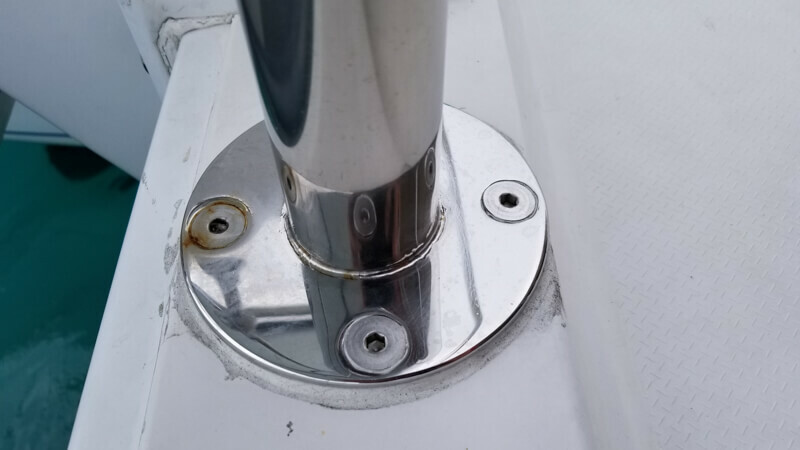 Below are some pictures of the issues with the Just Catamarans work, including rust, incomplete bits, and such. If we wouldn’t have been as involved as we were, the bill from Just Catamarans would have been much more (e.g. 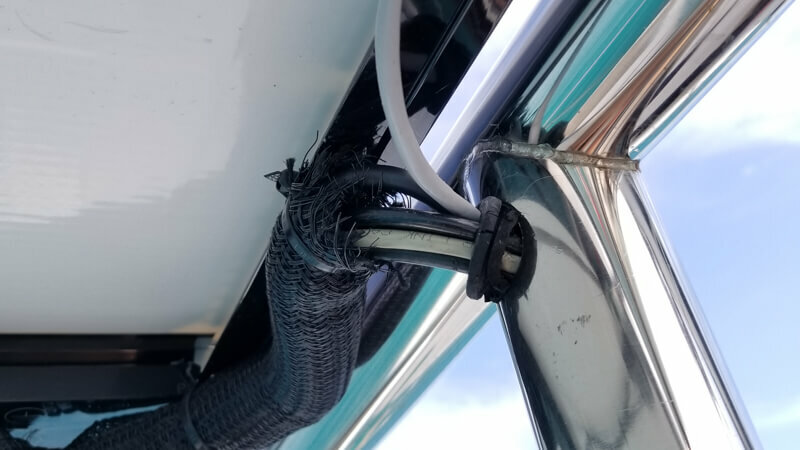 they wanted to replace our Sirius XM Raymarine module… but we suspected the issue as a cable run that JC damaged while moving our antennas – replacing the module would have cost us a few more dollars and not solved the issue). Just because we had a good or bad experience with either company, doesn’t mean you will as well. My recommendation would be, get both companies to do smaller bits of work first and see which one you like better. 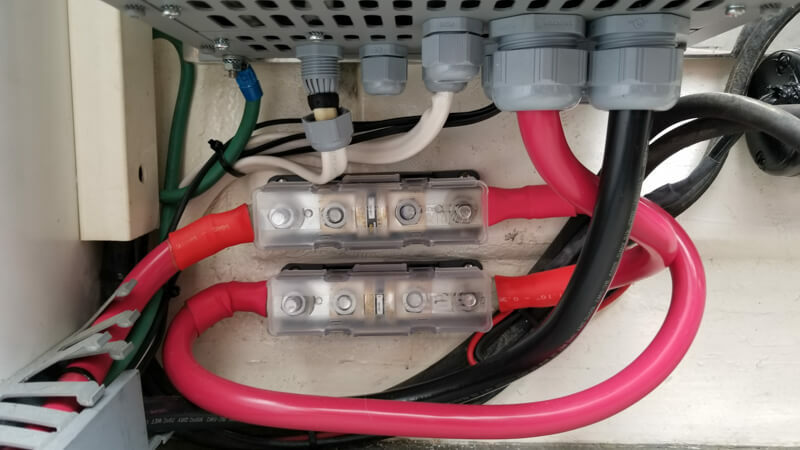 As per the forum guidelines, the email address for MultiTech is info@multitechmarine.net and the email for Just Catamarans is info@justcatamarans.net.